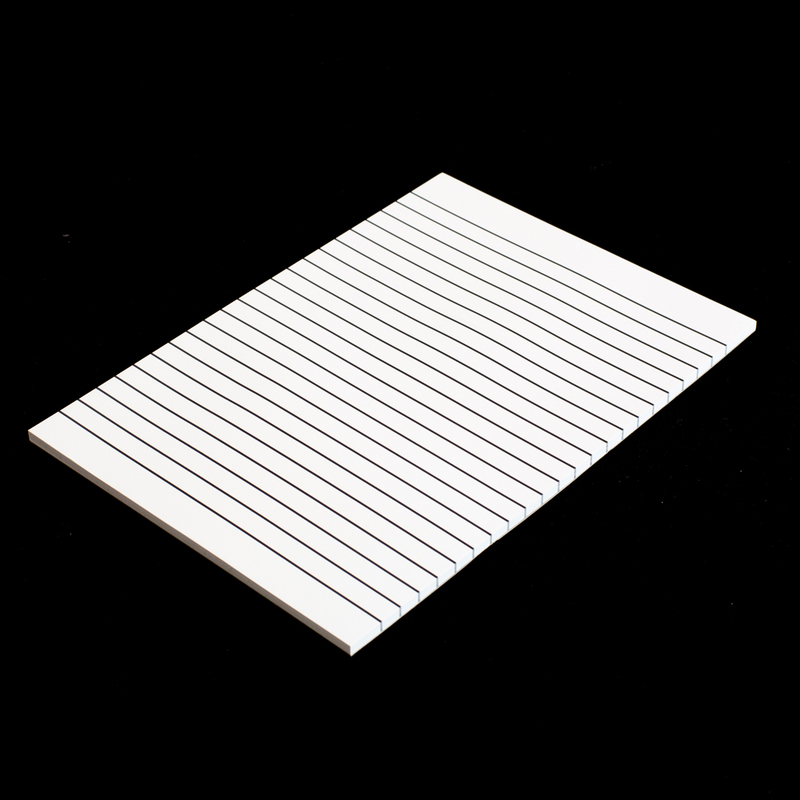 Low vision, bold line shopping list paper for all your list making needs. 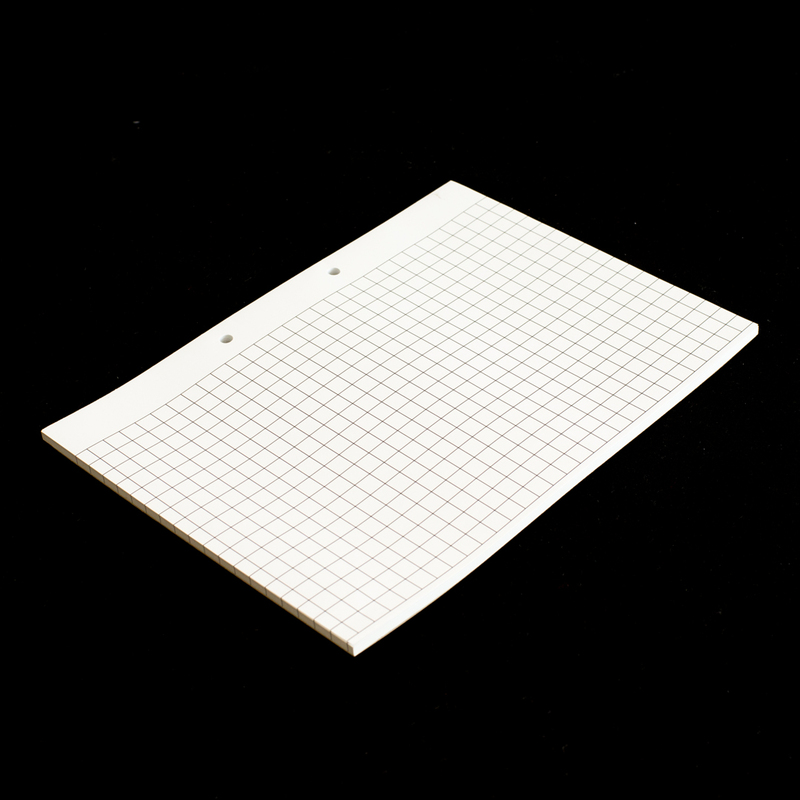 We now offer this gummed 100 sheet pad for you to create large print lists. 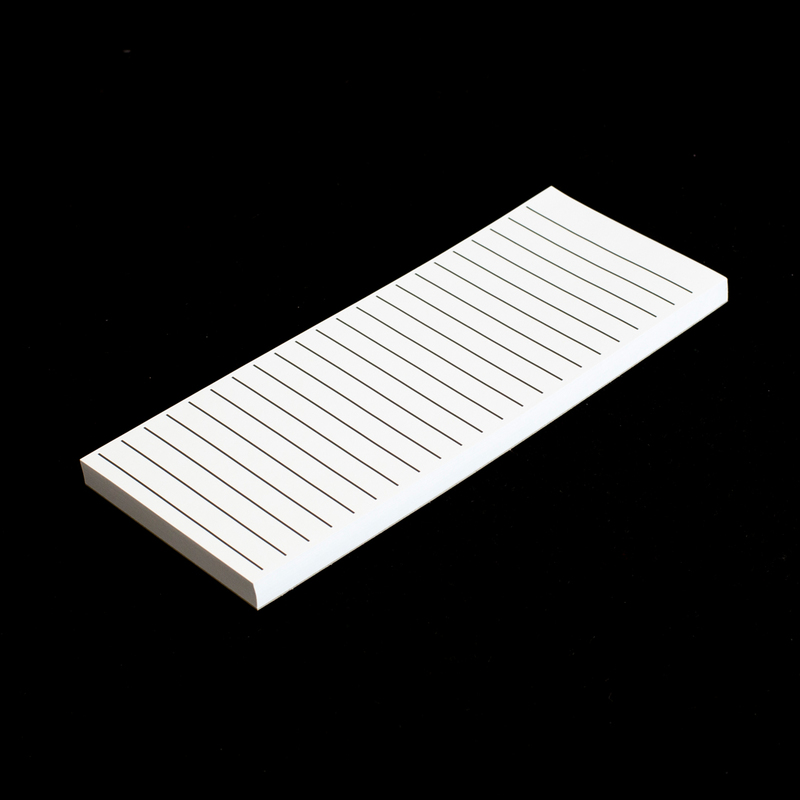 This pad is 4 1/2 inches wide and 11 inches tall and the bold dark lines are 1/2 inch apart. Stay organised by having these handy bold line shopping pads wherever you may need them, on your desk, in your dining room, kitchen, in the living room, or bedside table.